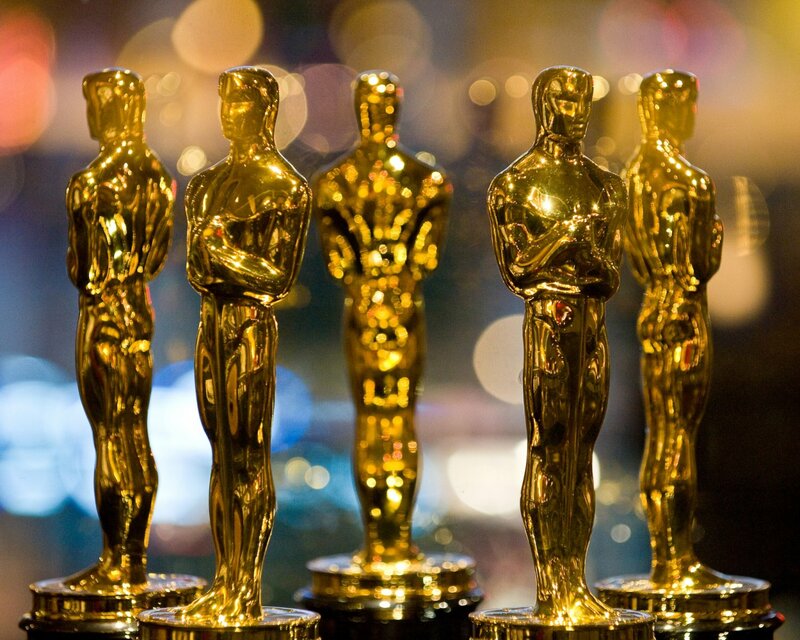 The 91st annual Academy Awards was a night of firsts for many Oscar winners and for the categories in which they won. 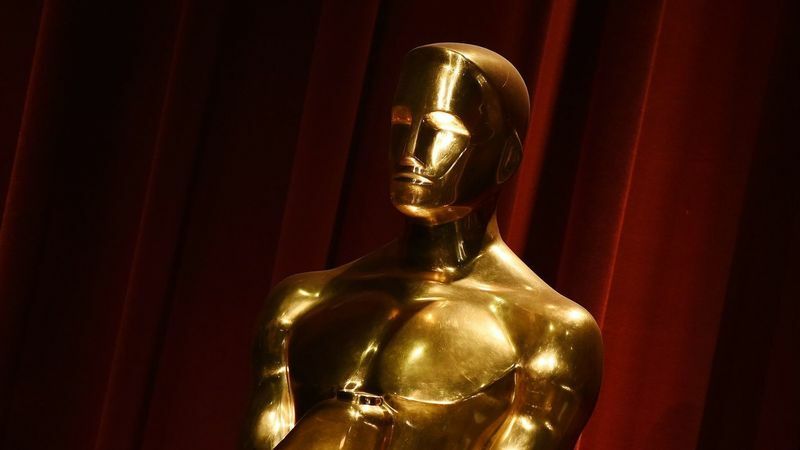 The evening also delivered a surprise win for “Green Book,” which took home the Oscar for best picture, defeating strong competition from “Roma,” “A Star is Born” and “Bohemian Rhapsody.” For the first time in 30 years, there was no host to usher the audience from category to category. The show, instead, started with concert-like performance by Adam Lambert and the band Queen and segued into a pseudo monologue featuring Tina Fey, Amy Poehler and Maya Rudolph. The glue holding the ceremony together was the announcements made by Randy Thomas, who has been the announcer for the program for the last 10 years. And a passionate musical performance from Lady Gaga and Bradley Cooper, of “Shallow” from “A Star Is Born” provided some emotional charge. The awards ceremony itself celebrated diversity and inclusivity in the breadth of winners who took home the coveted statuette. For the first time awards for best costuming and best production went to African American nominees. Ruth Carter took home the Oscar for best costuming for her work on “Black Panther,” and Hannah Beachler for production design, also for her work on the super hero film. Alfonso Cuaron’s “Roma” won best foreign film, marking the first time a Mexican film has ever won in the category. Spike Lee was greeted with a standing ovation as the film industry veteran took the stage to claim his first Oscar for best adapted screenplay for his work on “BlacKkKlansman.” Lee has previously been nominated for best documentary feature in 1998 for “4 Little Girls” and best original screenplay in 1990 for “Do the Right Thing.” He received an honorary Oscar in 2016 for his directorial accomplishments.